The Definition of a Professional Camera! When you visit the Internet gear forums, you will find there are many debates as to what is the definition of a professional camera? 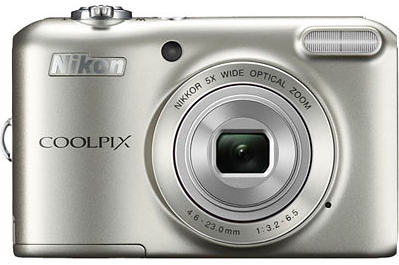 Many state that a professional camera is a Canon EOS 1D-X DSLR or a a Nikon D4 but could it not be a entry level pocket compact, or even a camera in a mobile phone? I suppose if you address the question in a logical manner, any camera which is being used by a professional photographer to capture images which are then sold to a customer could be deemed a professional camera. Whether it is portraits, landscapes, wildlife, sports or any other area of photography, the camera and lens has to be able to deliver the desired image size and quality that the customer wants. The photographer may require a fast frame speed in a camera to capture their images, low noise capability for night shots, high definition for landscapes and all relative to the final size of the print or the digital image. The professional photographer is a different breed from the hobbyist as their livelihood depends on sales to produce their income. The professional photographer is evolving, some may argue that the standards are dropping in professional photography and in some cases this may be true. However the evolution is driven by the Internet, mobile apps and wireless technology. Not only is the camera technology evolving but the methodology for promoting digital image sales is also a driving factor as to what cameras and lenses a professional photographer uses. Thanks to mobile applications, many digital images are now displayed on a mobile phone, even whole albums are supplied via wireless to the client's mobile phone. Today many cameras such as compact system, DSLR or even an inexpensive compact can produce images AND videos that sell without the need to purchase a top of the line camera and lens. The majority of cameras now have a 16MPixel digital sensor or higher; even a mobile phone can capture an image that sells in the newspapers and television and just look at the number of mobile phone videos that have appeared on television that depict great events in our history, the crisis in Egypt as one example. Photography is changing at a rapid pace, the age of the touch screen is here, the wireless communication between the photographer and the camera as well as the instant electronic transfer of digital images to the website, the magazine proofing desk or the television studio editor is now the norm and that capture and transfer can be made by a person in the street with a mobile phone who is out walking their dog. That image may be transmitted throughout the world and sold over and over again to various agencies and overnight that person is making large amounts of money out of it. Today, everyone with a camera in a mobile phone is a photographer, and capable of capturing that photojournalist shot. Recently (31st May 2013) the Chicago Sun-Times laid of 28 staff photographers and is counting on its remaining staff of journalists to also become mobile photographers. I suppose that makes them professional photographers because they are paid staff and their photojournalist images will eventually find their way into the Chicago Sun-Times. 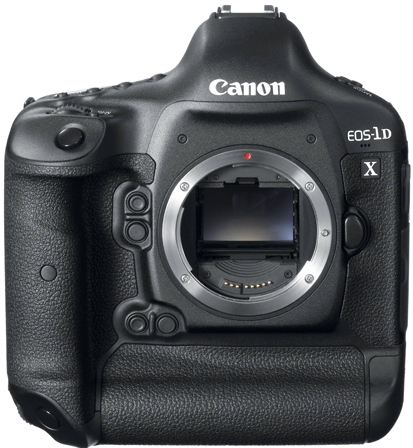 I think it very unlikely that they will be toting a 'top of the line' Canon EOS 1D-X or Nikon D4 DSLR camera. Reprinted from Professional Photographer - Internationally renowned, Bangor-based photographer, Gerry Coe, has received recognition for his excellence in iPhone Art photography after being awarded a Fellowship by the British Institute of Professional Photography (BIPP). The recognition marks Gerry’s second Fellowship, his first being in illustrative photography, and his achievement is also a first in this genre of photography. BIPP President, Roy Meiklejon FBIPP, said, “While recognising the constraints of the technology, this qualification rewards the creativity and skill of one of Northern Ireland’s top photographers.” Well known for his ‘pencil’ and family portraits, Gerry is the only photographer in Ireland to receive a double Fellowship from the BIPP, Gerry said, “I have been working with my iPhone4 over the last two years. I first produced a book on Tuscany all taken on the iPhone, and as my expertise increased and I took more photographs I thought it would be wonderful to be able to do a panel of pictures all taken on an iPhone camera. I have always been keen to prove that you do not need the biggest and best megapixel camera you can buy to make great photographs”. He added, “I am overwhelmed with how the panel of images have been received and the compliments from some of the people I admire most in our photographic profession”. The Professional Photographer/Digital Artist - I once visited my hometown harbour and there was an old guy (younger than me) with a inexpensive compact camera shooting the harbour with it's boats from various angles. He had the look of an artist so out of curiosity, I struck up a conversation with him. It turned out that he was a photographic artist who photographed an image of the desired scene and then later used a digital tablet to paint over the camera produced jpeg. The end result was professionally printed by a third party and framed to be sold to customers who visited his small art gallery. Apparently he was making a very good living out of this venture and selling limited prints. A digital compact was more than enough camera for the initial capture. 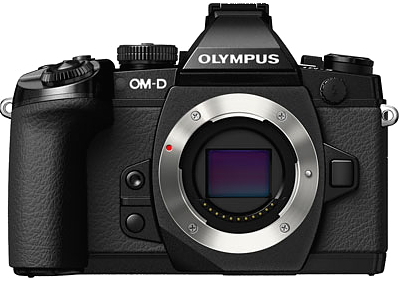 Moving Forward with Digital Cameras - Today we use basic 'consumer branded' cameras that deliver technology that we used to find only in 'top end' premium cameras, even 35mm 'full frame' digital sensor cameras are now almost at consumer price levels. As we move forward and the camera technology shrinks in size, as the frame rate and the autofocus improves, as the digital sensor resolution vs noise improves, as the lenses become more compact, lightweight and yet their focal range increases - the definition of a professional camera will become even more blurred!